Join us 7PM (EST) each Wednesday on YouTube! See all our local Virginia events on Bonita's Meetup calendar! Bonita is traveling all over the world and would love to visit you! 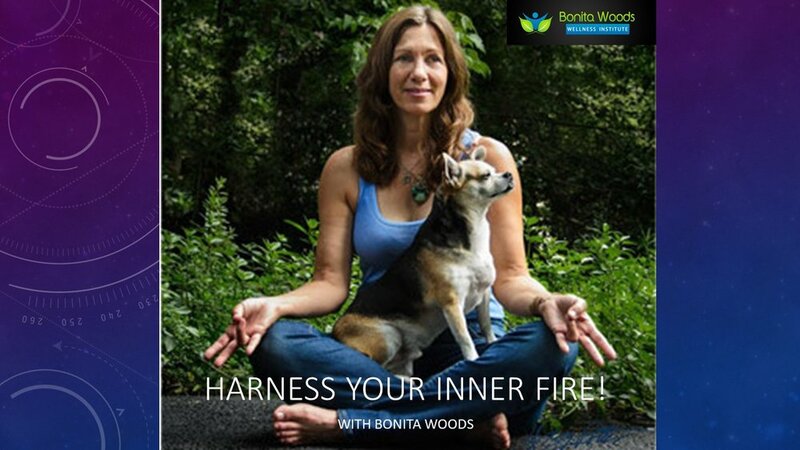 Feel welcome to contact us if you would like to invite Bonita to offer private sessions and teach at your favorite wellness center, movement studio, mystery school or a gathering of your friends. These fun programs awaken develop perception & skills. It is a great way to broaden & enhance your horizon. These short sessions help to share the basics in a fun and personable manner. Focus on the program’s details and structure, with ample guided conversation and practice time. These 2-day programs run 10 AM to 5 PM each day, with a 1-hour lunch break. Full immersion studies with complete connection. Each day class meets 3 hours in the morning, 3 to 4 hours in the afternoon plus evening meditation or practice sessions. Please enjoy these moments from Bonita's past classes. You can see more of her videos on our Bonita Woods YouTube channel.